From the Smoky Mountains of Tennessee to the flat, fertile farmlands of rural southwest Georgia, Southern craft distillers are intoxicating tourists with tales of history and hooch. Open for tours and ready for visitors, they are passing the jar to a generation of sippers as thirsty for small-batch bourbon, rum, and moonshine as others are for regional wines and local brews. a star attraction at her Asheville distillery. A Dutch entrepreneur buys a south Georgia farm for the sole purpose of growing sugar cane to make rum. When a nearby town hears about his exceptional barrel-aged spirit, they invite him to set up shop in their sleepy hamlet, and the distillery becomes a tourist magnet that helps revitalize the town. When Tennessee changes its laws to allow more distilleries in the state, a family with a long history of making corn liquor jumps at the chance to start Ole Smoky Tennessee Moonshine, the state’s first legal shine still. Meanwhile, almost by accident, two young Nashville brothers discover that their great-great-great-grandparents were Tennessee whiskey pioneers, so they set out to resurrect their distillery exactly 100 years after it was shuttered by Prohibition. Should you decide to enter the boozy world of the Southern distillery movement, these are some of the compelling tales you’ll hear. You’ll also discover that you’re not alone in your pursuit of craft whiskey. Distillers say folks are coming from all over to sip and sample—a trend that’s a powerful stimulant to tourism. “We have people who have driven in from other states just to come to our distillery,” says Troy Ball, founder of Asheville Distilling Co. and the face behind Troy & Sons heirloom moonshine. The story’s the same in tiny Richland, Georgia, where Erik and Karin Vonk welcome hundreds of visitors a month to Richland Rum’s headquarters. 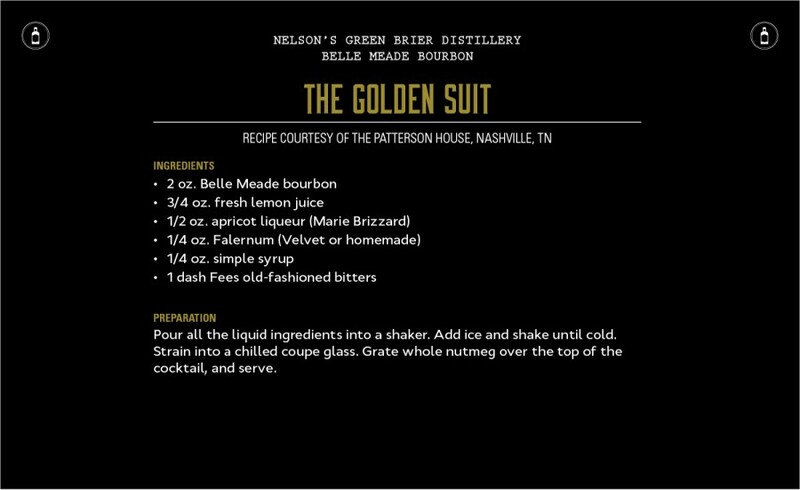 At Green Brier Distillery in Nashville, the Nelson brothers’ Belle Meade Bourbon has made them rock stars, wowing tourists with tales of their great-great-great grandmother, a “badass” turn-of-the-century distiller. But the most popular distillery of all is Ole Smoky in Gatlinburg, Tennessee, which welcomed more than a million shine-seeking pilgrims last year. “It’s staggering how many people come through here,” says founder Joe Baker. Some visitors are drawn by the lore and legends surrounding the spirits; others are interested in the flavors unique to these small Southern batches. For the Baker family, starting Ole Smoky was a way to honor their East Tennessee heritage while capitalizing on the public’s fascination with the Appalachian art of moonshine-making—a tradition rife with outlaws and Mason jars of firewater. Familial pride and history also inspired the Nelson brothers to launch Belle Meade Bourbon and build Green Brier Distillery. 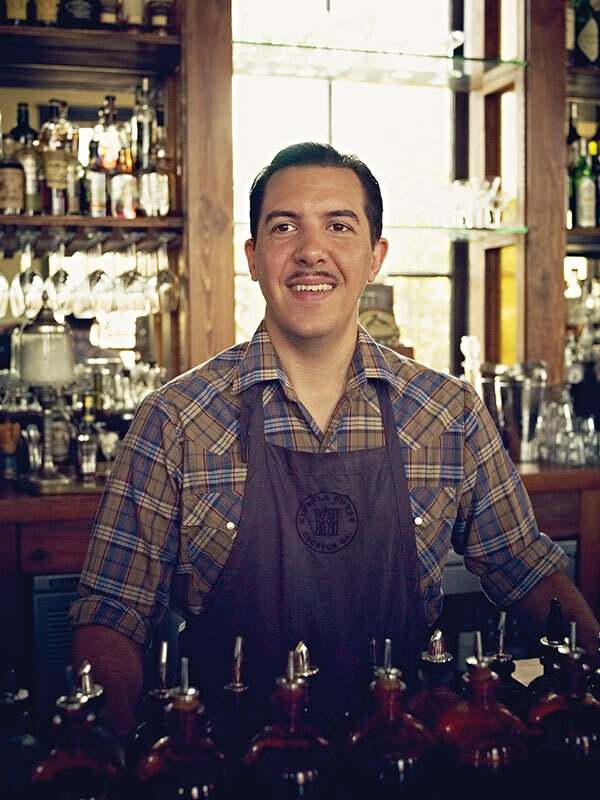 For Vonk and Ball, it’s about terroir—the taste and flavor produced by Southern soil to make their spirits distinctive. It’s about the pride that comes from using homegrown sugar cane and corn to make superior rums and whiskeys. A determined mother moves to Asheville for her kids and births a new career as the distiller of Troy & Sons Platinum Whiskey. Johnny Baker’s hillbilly accent is as authentic as the moonshine his family has been making for generations, and he uses it to marked effect as he entertains tourists at their Gatlinburg distillery. “We are making coooorn liquor—moonshine,” Baker says, stretching out the vowel to emphasize the appeal of a distillate with a shady, complicated past. Tour Richland Distilling Company, where Erik Vonk and his wife, Karin, have been cooking up their award-winning Richland Rum since 2011. Nestled in the foothills of the Blue Ridge Mountains, Southern Artisan Spirits creates its beverages by combining traditional distilling methods with unusual ingredients. Keith Nordan and Chris Hollifield, producers of the award-winning Carriage House Apple Brandy, opened Carolina Distillery in 2008. Here's how to mix their hooch. Check out recipes from all of our featured Southern distilleries in this gallery. EAT AND DRINK YOUR WAY THROUGH NASHVILLE WITH OUR WRITER, WENDELL BROCK. STAY AT THE FAMED HERMITAGE HOTEL, SIP A BELLE MEADE COCKTAIL AT HUSK, AND MORE.